With the advent of horizontal drilling and hydraulic fracturing, new oil wells are going up around the state at a record pace and with a rhythm that harkens back to Oklahoma’s original oil boom. Sitting behind those new technologies are dozens of others. Manufacturers and service providers are hustling to stay ahead of the curve. 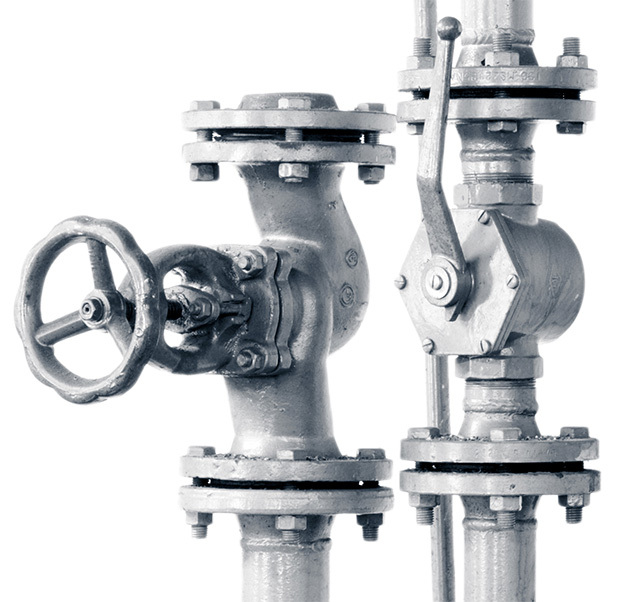 The 800-person company manufactures control equipment – valves, thermostats and the like – for the energy industry. The evolution of recovery and storage in the industry requires Kimray to stay on the bleeding edge. Technology is not the only thing that changes quickly. Regulations can change at the drop of a political hat, too. “We can move quickly if the industry changes or if environmental regulations change. We’re able to adapt our products to meet those needs,” says Sheri Vanhooser, vice president of sales and business development for Compressco, a manufacturing company that offers wellhead compression and other services that facilitate oil and gas recovery. The company has found a way to help its customers stay compliant with EPA regulations while also making it more profitable for the client company by increasing its productivity. Among other services, the company offers vapor recovery for storage tanks, driving up its clients’ profits by capturing natural gas that otherwise would go to waste and sending it to the sales line. Compressco operates its own manufacturing facilities. 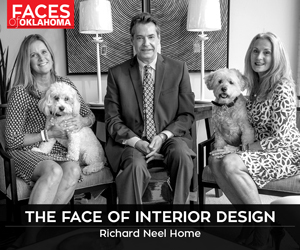 And while it maintains its headquarters in Oklahoma City, the majority of its employees are in the field with the company’s customers at locations around the world. Close contact with customers is key. Kimray shares a similar viewpoint. Staying current means keeping its employees up to date, as well.